As a result of the Affordable Care Act, nearly 50 million Americans previously uninsured now have access to affordable health care coverage through Health Insurance Marketplaces. But the deadline for purchasing insurance during open enrollment is March 31. After that, only a qualifying event — for example the birth of a child, a divorce, a job loss — will allow most Americans to get health insurance for the rest of the 2014. Individuals who don’t sign up by March 31 are subject to a fine. 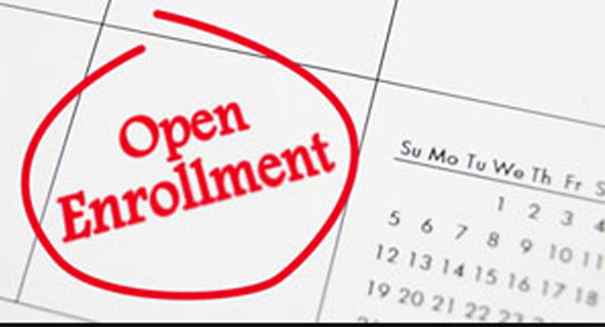 Open enrollment is not expected again until Nov. 15, and policies sold then will not take effect until Jan. 1, 2015. “People who, come April or May, want to buy a policy won’t be able to,” said Graham Smith of Flint-based HealthPlus, which is not offering plans on the marketplace. That includes most, if not all, insurers who are selling on the exchange, as well as those who are not, such as HealthPlus. Health Insurance Marketplaces allow people to view, compare and purchase various health insurance products. One concerning rumor keeping many from exploring their coverage options is that premiums and co-pays are very expensive. The market places offer coverage options at a variety of prices. Most people who are under the age of 65, and are not eligible for coverage through their employer, Medicaid or Medicare, will qualify for subsidies to offset the expense of their monthly premiums. Under health care changes through the Affordable Health Care Act, insurers can no longer refuse coverage based on a person’s medical status. But allowing open 12-month enrollment periods risks attracting reluctant consumers who, unexpectedly facing medical procedures, now suddenly want coverage, said Kirk Roy, head of health reform efforts at Blue Cross. Those consumers may opt for insurance only when they need it, then drop it when they are healthy. “We’re trying to avoid having to sell homeowners insurance when the house is already on fire,” Roy said.